disc limited slip differential axles. * TOTAL BIOTRANS LS FE 75W-90 has been developed for lubrication of axles equipped with disc limited slip differential systems of Public-Works, Marine or Agricultural machinery. 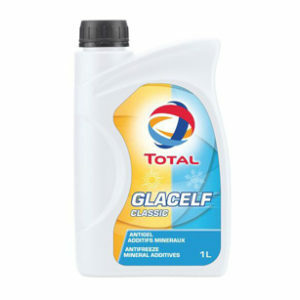 * This lubricant is also perfectly adapted to self-locking differential systems of passenger cars and also in any classical hypoid axles, non-equipped with self-locking differential systems. * More generally, TOTAL BIOTRANS LS FE 75W-90 is used in all loaded gears (reduction or translation), requesting the use of a reinforced Extreme-Pressure API GL-5 lubricant. 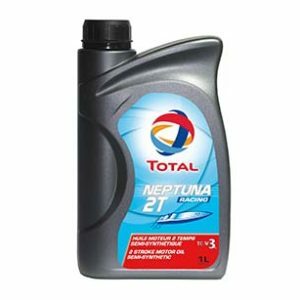 * This lubricant is formulated with renewable modified base oils, conforming to the environmental criteria of main current labels. 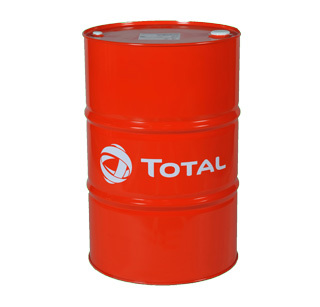 * TOTAL BIOTRANS LS FE 75W-90 has a high biodegradability level which makes it perfectly adapted to sensitive areas (cultivated land, quarries, rivers, sea, forests¦) to avoid any sustainable pollution risks due to oil leakages. 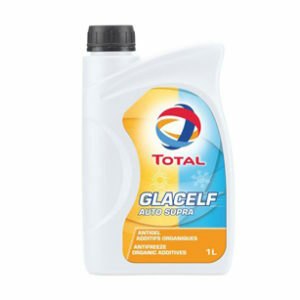 * Thanks to its Extreme-Pressure chemistry, this lubricant provides a maximum protection of very loaded gears working with shocks and also assures smooth clutching without shocks nor excessive slippage of self-locking friction discs. 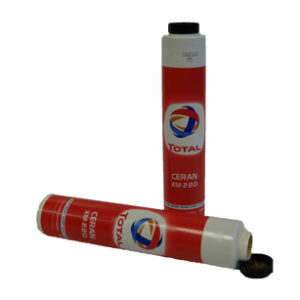 * TOTAL BIOTRANS LS FE 75W-90 also shows a good compatibility with lubricated organ seals. * Its rheological and friction characteristics based on FUEL ECONOMY technology generate a reduction of the mechanical energy losses in the lubricated organ and then a fuel consumption reduction.